Hundreds of school board seats in Arizona will be up for election this November, and the deadline for submitting materials necessary to run is just a few months away. To assist those who are interested in running for a seat on their local governing board, the Arizona School Boards Association, a non-partisan, non-profit organization that provides leadership and assistance to public school governing boards statewide, has launched its “Do You Have What it Takes? 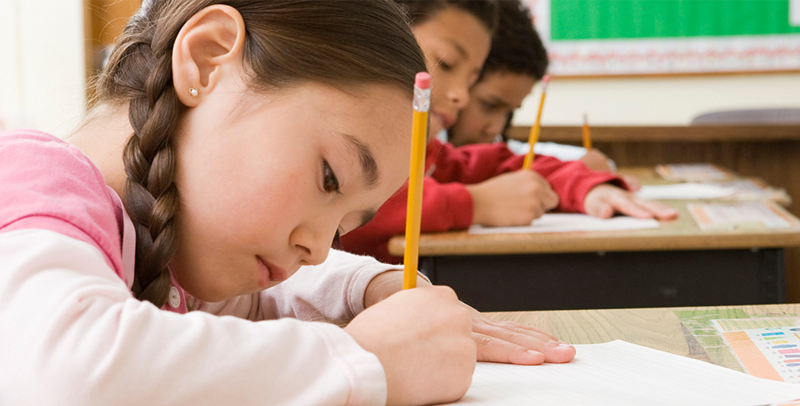 Become a Public School Board Member” campaign. 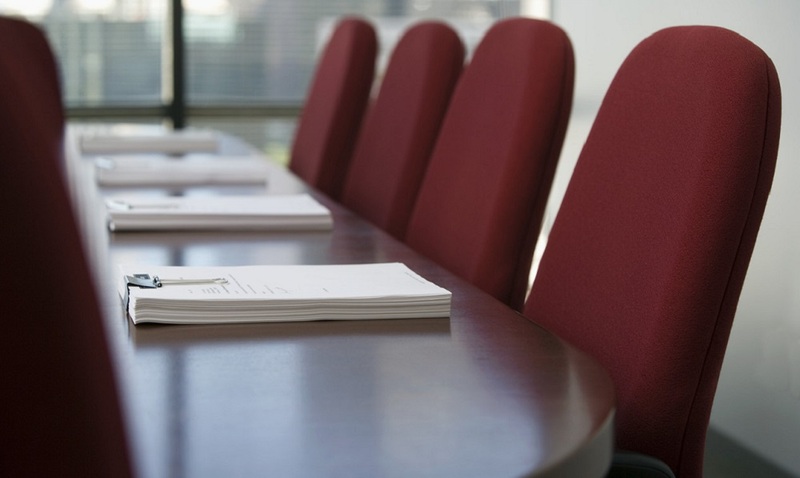 As part of this campaign, ASBA is hosting free informational webinars in March and April on the basics of board service and what it takes to run. 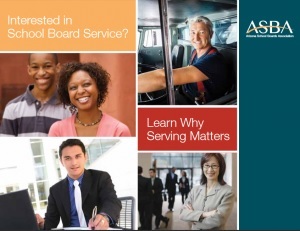 A free informational booklet, flyers, videos and registration for webinars can be found on the ASBA website, azsba.org/becoming-a-board-member/. Individuals who are considering running are encouraged to participate in one of the two webinars. They are scheduled for Tuesday, March 29, 6: 30 – 7:30 p.m. and Wednesday, April 20, Noon – 1 p.m. Participants will also have the opportunity to submit questions to be answered live during the webinar. 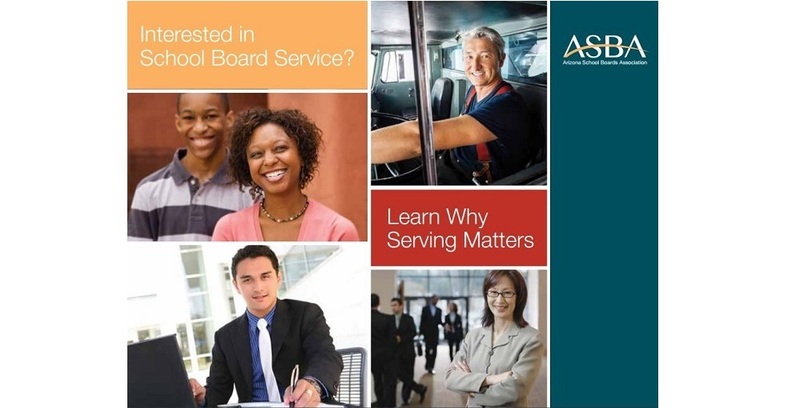 Any organization or community group can learn more about school board service and how to become a school board member by requesting an ASBA representative to speak at your event or meeting by filling out the online speaker form. ASBA will contact the organization within 24 hours. Form can be found, http://azsba.org/request-asba-representative/. hvega@azsba.org or (o) 602.254.1100 (c) 602.339.6215.